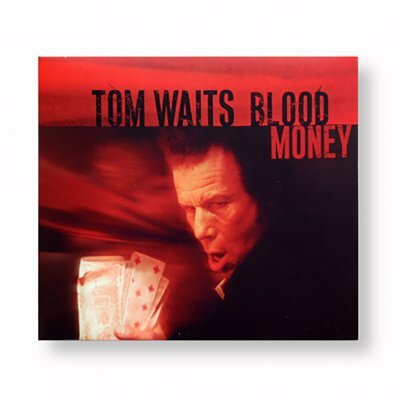 Tom Waits, no stranger to scoring original movies and scores, has created Blood Money. Based on the socio/political play “Woyzeck,” originally written by a young German poet Georg Buchner as a spare, cinematic piece in 1837 and inspired by the true story of a German soldier who was driven mad by bizarre army medical experiments and infidelity, which led him to murder his lover. Waits and Brennan wrote songs for an avant-garde production of “Woyzeck” directed by Robert Wilson. “Woyzeck” premiered in November, 2000 at the Betty Nansen Theater in Copenhagen and went on to win Denmark’s version of the Tony for Best Musical last year.